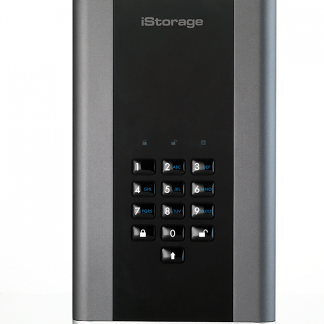 iStorage specialise in making secure encrypted drives. 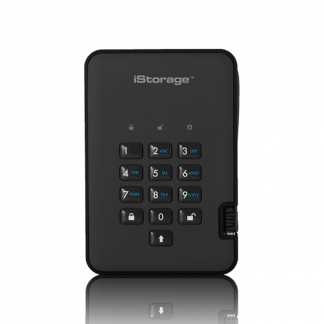 They are world leaders in creating PIN authenticated, hardware encrypted data storage devices. Salon Pro Sales can provide expert advice in the best encrypted solution for your requirements whether it be for secure media transfer or backing up your computer. We stock both portable solutions and desktop versions capable of being used for secure video editing.